Donnybrook’s known as the apple capital of the West, so you can bet your bottom dollar that your Doctor will be pleased you’ve visited. 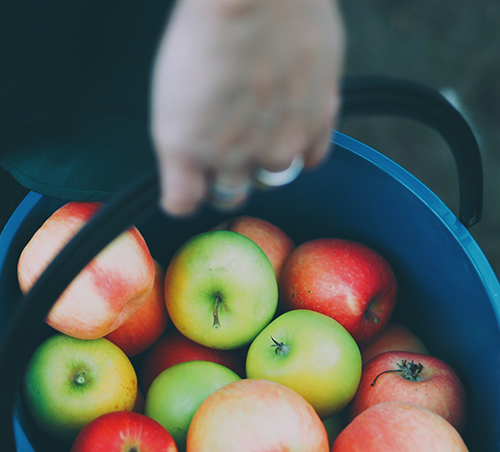 In season, pick your own at Spring Valley Orchard or the Fruit Barn’s local orchard. Drive through the region and pick up other local produce straight from the farmgate or packhouse too. Walk the peaceful path alongside the Preston River. 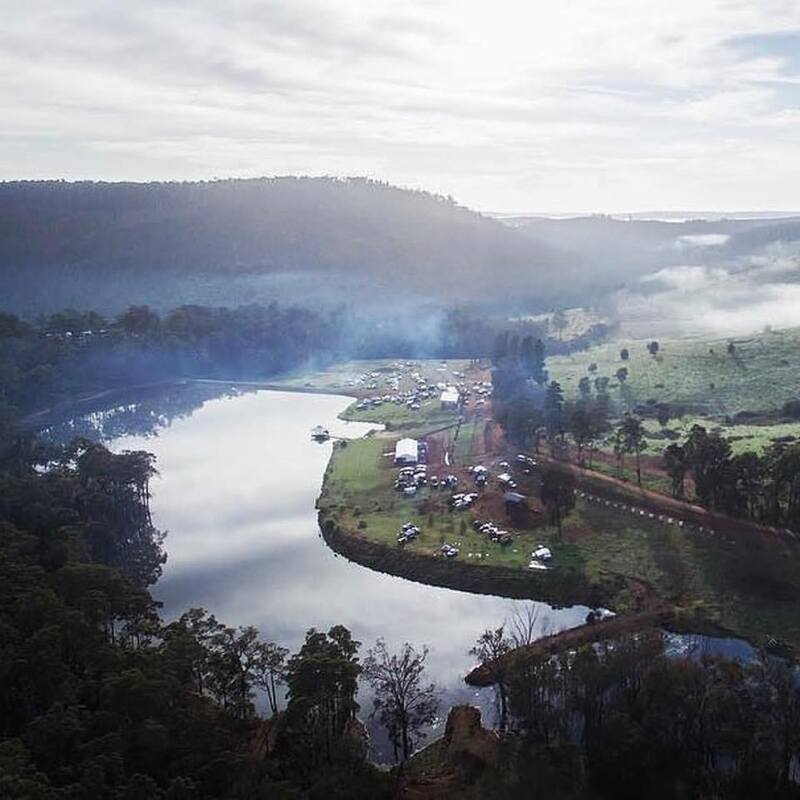 The Preston River Loop traverses through a lush riparian river ecosystem encompassing a suspension bridge, weir crossing and incorporates the Preston River Indigenous Walk Trail and the Waugyl Sculpture Park. As you walk along the trail tread softly and see how many different birds and animals you can see. Take the kids to Australia’s biggest free-entry playground. 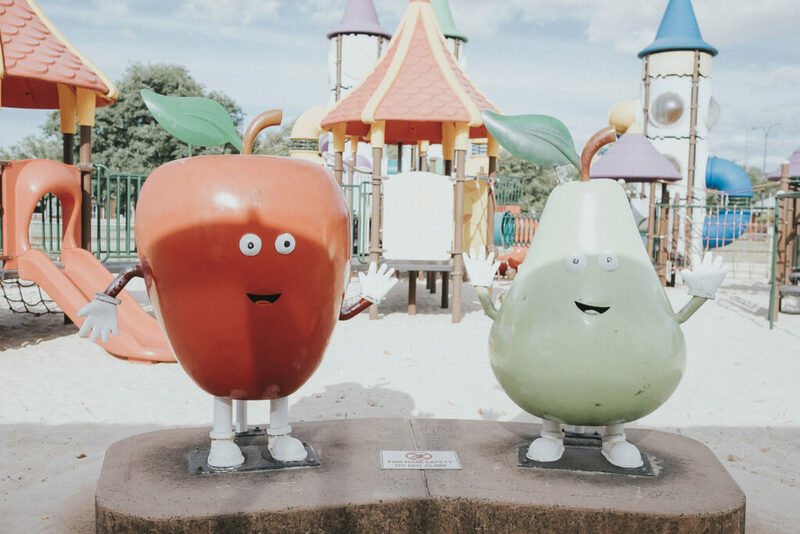 The Apple Fun Park in the heart of Donnybrook has play equipment for all ages – toddlers to teenagers. Toddler and pre-schooler areas include lots of low ride-on animals, kiddie swings, climbing and slide areas. Older kids will love the four-level towers with slides, rope bridges and flying foxes, low rock climbing walls, swings and a spacenet, and two 9.5 m towers. In Donnybrook, you will find beautiful Donnybrook Stone on fences, pathways, and as the foundation of many of its historic attractions such as the Soldiers Memorial Hall (1919) and All Saints Church (1906). However, due to its beauty and staying power, it also graces Australian landmarks including Federation Square in Melbourne, the WA Supreme Court, Claremont Teachers College, the chapel at Guildford Grammar school, St. Mary's Cathedral, the General Post Office and the Commonwealth Bank in Forest Place to name just a few. With its Italian heritage, the region is home to some of the Geographe’s best up-and-coming wineries. Here’s a few to get you started...Barrecas was first established in 1994 by Fil Barreca after he worked on a Sicilian vineyard. 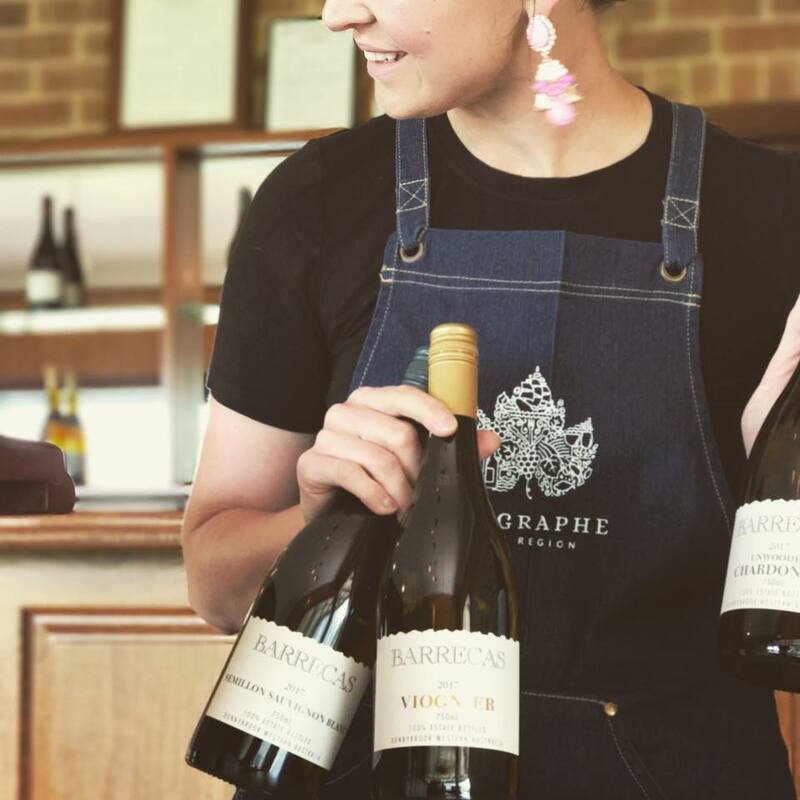 Their reds steal the show; crowd favourite Barbera (aka ‘the monster’) consistently sells out, and they were the proud recipients of the Best Western Australian Wine in 2009 for their Shiraz. Next, venture to Barton Jones - a 4 Star James Halliday winery with an ultra-cool solar powered, straw bale cellar door. If you’re hungry, try a vineyard platter featuring artisan cheeses and a range of specially made pates and terrines. Continue to Oakway Estate. 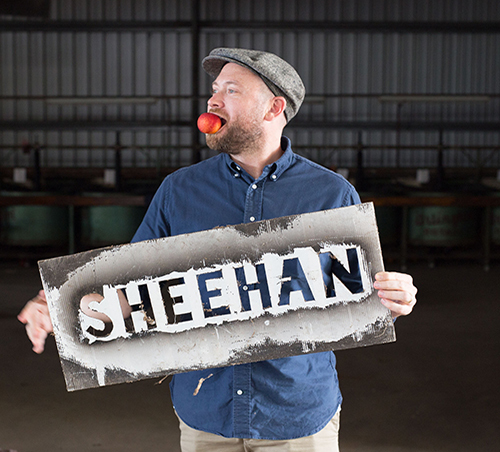 The property initially supported apple and stone fruit orchards before its potential for producing premium wines was realised by the present owners, Wayne and Ria Hammond, in 1997. Keep an eye out for their Cellar Door Long Table Lunches. The 2017 Vermentino is a BG favourite and their 2017 Sauvignon Blanc is also a medal winner. In springtime, paddocks comes alive with trees of magnificent pink and white apple fruit blossom. September and October is #BG’s favourite time of year and perfect for that cool selfie pic. And, you don’t have to look hard to find it with the entrance to Donnybrook awash with trees in bloom. The Donnybrook -Balingup region is bursting with handmade, quality gift items and curiosities. Stock up on handmade herbal products at the Tinderbox,: find pottery and timber products at the largest art and craft centre in WA, the Old Cheese Factory Craft Centre, ogle at Donnybook’s superb new and second-hand book collection, purchase divine alpaca knitwear from Jalbrook, treat yourself to stunning handcrafted jewellery at Balingup Goldsmith, Ginger Gold's Vintage for antiques and smell sweet with lavender products from the Balingup Lavender Farm. In winter, seek accommodation in the hills of Balingup and Lowden. Close your eyes and inhale the crisp, fresh scent of the morning. If you are high in the hills, the view will be a blanket of white until the mist dissipates. At night, clear skies give stargazers an awe-inspiring view of the constellations. Sitting by the fire with a cuppa and sweet treat makes you feel hugged from the inside, and its super-romantic too. 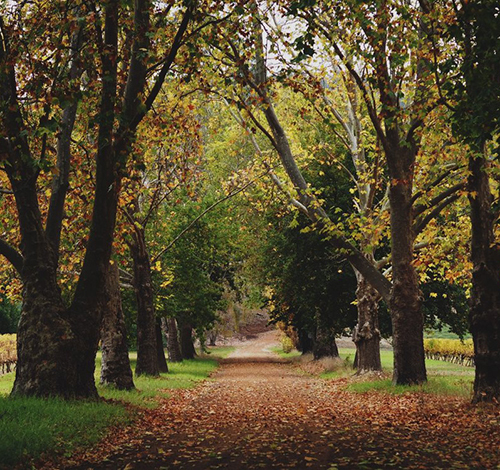 Wander through the Golden Valley Tree Park; Western Australia’s largest arboretum, with 60 ha of exotic and native trees. 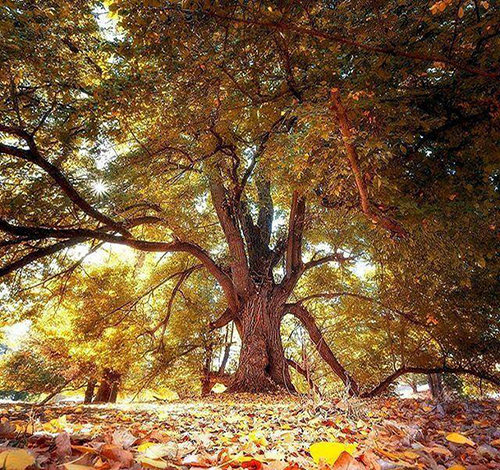 It’s a superb collection, recently named one of the top 5 locations in Australia to see autumn colours. Other attractions include a tree information gazebo, walk trails, lookout and the historic Golden Valley Homestead. In October, take in the fairytale-like botanical scenery while sipping glasses of local wine and listening to tunes at the annual Golden Valley Tree Park Spring Picnic. On the way, take a quick detour to Balingup’s beautiful Avenue of Honour, with its majestic oaks that honour the 154 local men and women of the region who enlisted for service during the First World War. The Balingup–Nannup Road is one of the region’s most scenic, but beware – kangaroo and emu sightings are guaranteed. 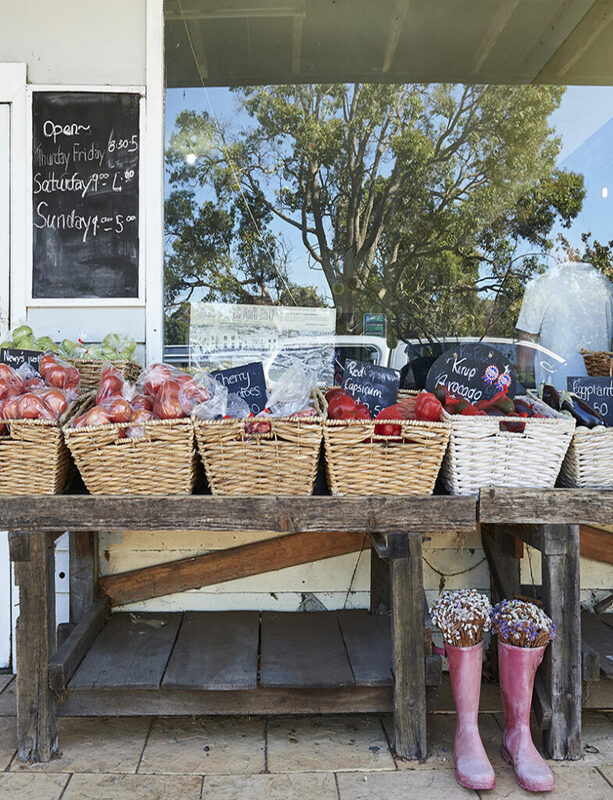 As you leave, stop at the Balingup Heights Scenic Lookout for stunning views of the town and orchards. 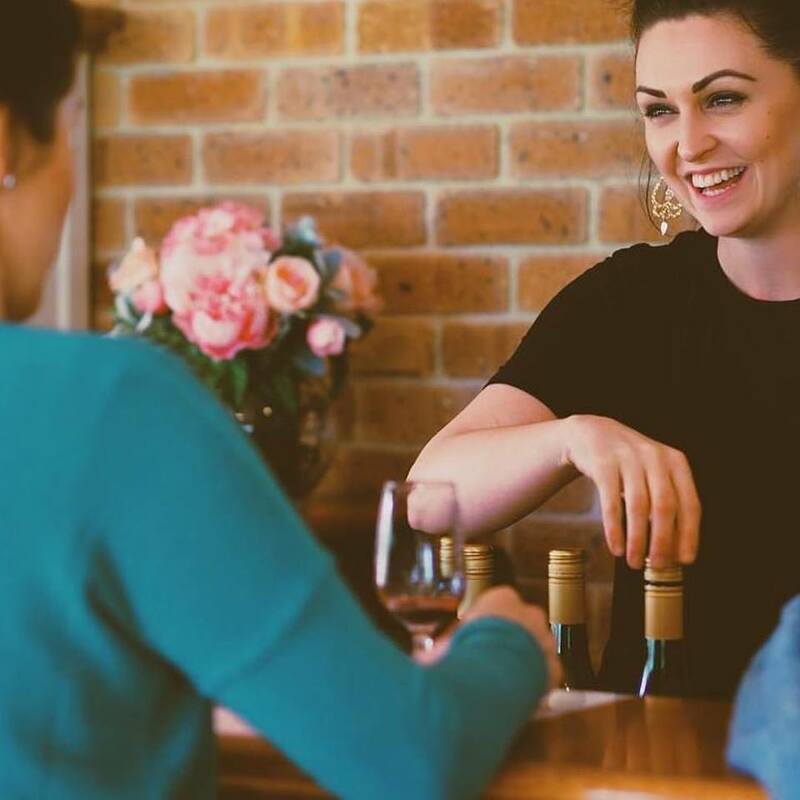 A scenic drive in the country is not complete without lunch at a local pub – try the Mumby Pub in Mumballup or the Balingup Rib and Steakhouse. 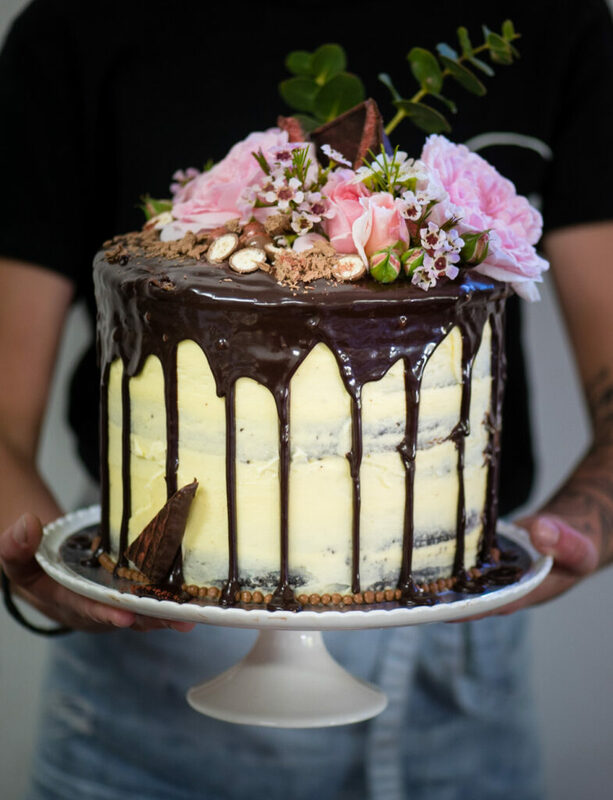 Scrumptious cakes from Lady Marmalades, a marron and chardonnay pie from Smallwater Estate, and continue the pie obsession with a Great Aussie Pie winning creation from The Mushroom at No 61. Indulge in authentic Asian fare at Village Harvest. Top it off with a tipple from the Birdwood Park Fruit Winery. If picking your own seems like hard work, Newy’s Fruit and Veg in Kirup has the best selection of fresh fruit, veg and local produce in regional WA. In spring, seek out a couple of the wildflower hot spots including the Sandhills Walk Trail in Donnybrook which has got to one of the best sites in WA to view kangaroo paws in the wild. 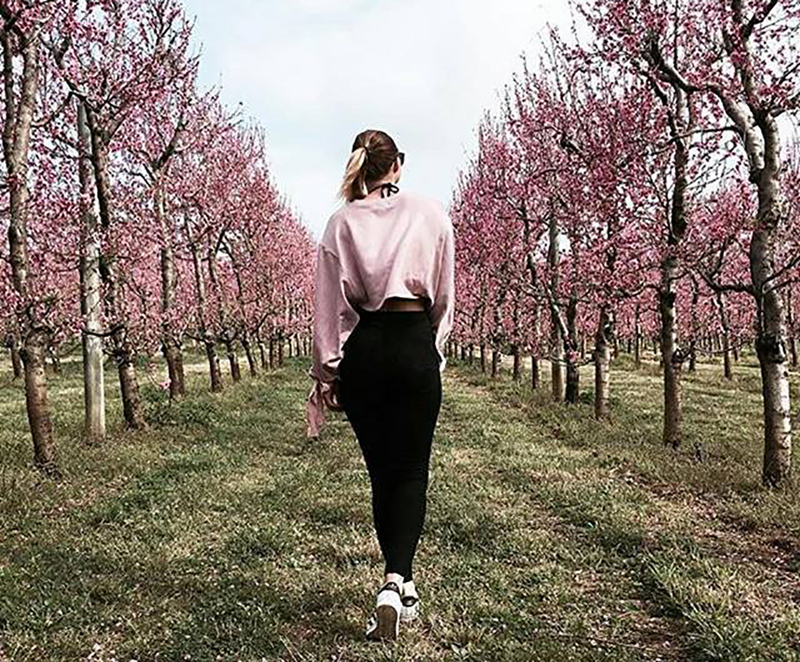 The Racecourse Flora Reserve in Balingup boasts a wide variety of native orchards. Bring your camera. The annual Blooming Wild Festival celebrates all things spring, wildflowers, art, culture and history. 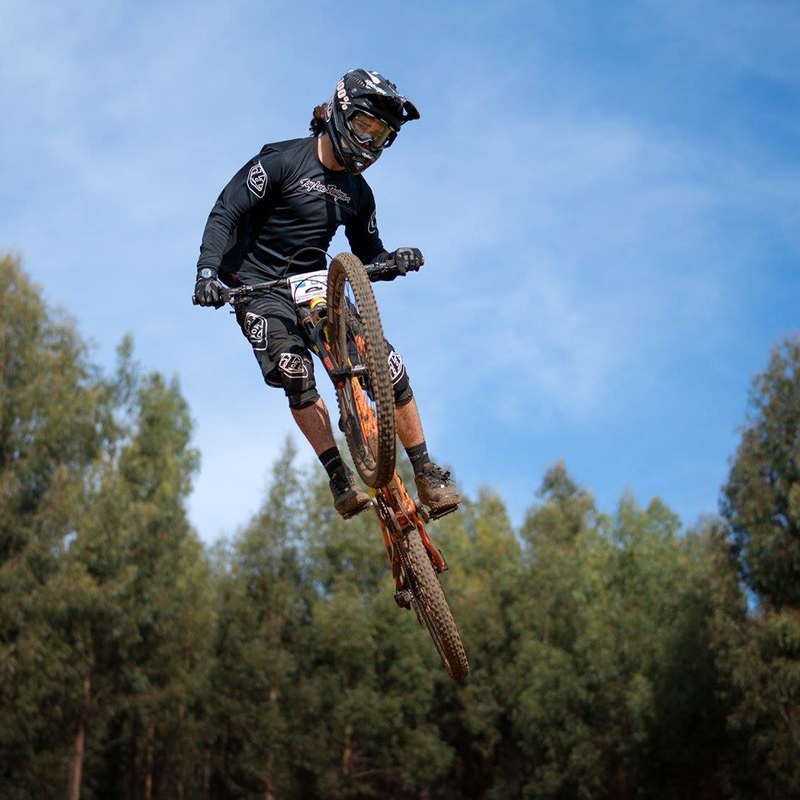 Mountain Biking enthusiasts can hit the Munda Biddi Trail - a world-class, nature-based, off-road cycling experience. This unique 1000km trail has been built through an undeveloped natural corridor which stretches through unspoiled forest and bushland. Or stay at Cycletrek in Lowden or LingaLonga in Balingup. With the full gambit of gentle to challenging terrain and year-round cycling weather, you have the ideal setting for an off-road cycling.